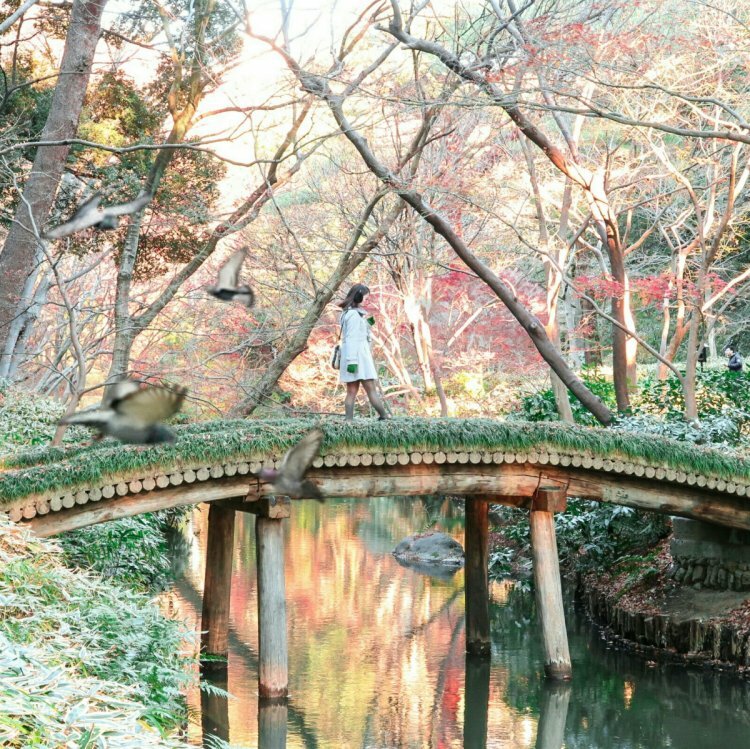 Rikugien Garden is located 7 min walk from Komagome Station. It has a connection with the fifth general Tokugawa Tsunayoshi, and was completed in 1695. The whole site is as large as 87000 square meters! In the tea room, we can enjoy Matcha and sweets while we appreciate the seasonal flowers. The famous weeping cherry blossom will become its best, so it's nice place to take pictures.